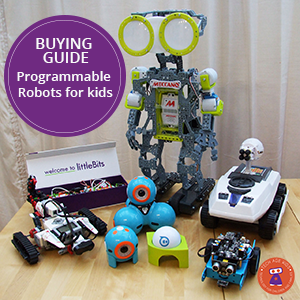 We always love opportunities to combine our love of technology with our love of nature. 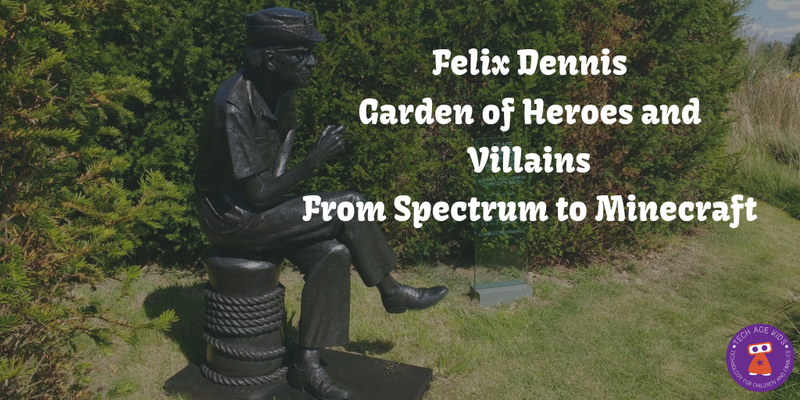 Our recent discovery of Felix Dennis's Garden of Heroes and Villains in Dorsington, England and the stories behind it, allowed us to do just that. Felix Dennis was (he sadly passed away in 2014) a very wealthy publisher. 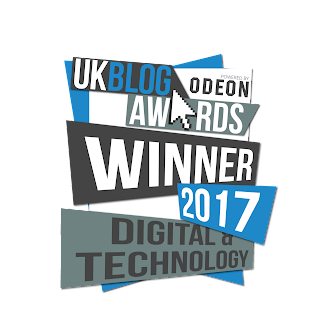 Dennis Publishing is well known for publishing magazines on a range of topics, including technology, in the UK. When I was a child it published Your Spectrum (my partner still has a collection!) 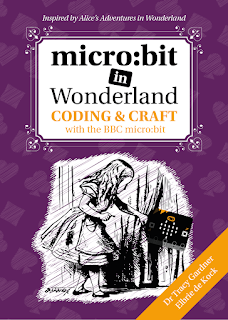 and now it publishes Minecraft World. Felix Dennis himself was an interesting character who lived life to the full. He used some of his fortune to build his amazing Garden of Heroes and Villains. This garden features large bronze statues of characters that Dennis chose. 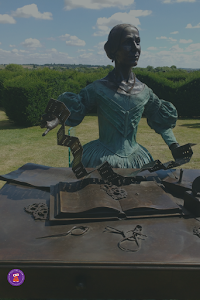 This includes a high proportion of figures from the history of technology and engineering including Grace Hopper, Sir Tim Berners-Lee, Ada Lovelace, Charles Babbage and Ts'ai Lun (inventor of paper.) 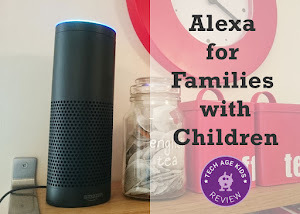 We think it's important for modern kids to know about the people who contributed to the technology that is such a big part of their lives today. Life size statues are a very tangible way to introduce kids to these characters. The garden is only open to the public occasionally but if you can manage a visit then we'd highly recommend it. If not, then there's an excellent book that explains the statue choices and includes photographs and information about the personalities. The statues include famous poets, musicians, athletes and more as well as lots of technologists. The statues are amazingly detailed. One of my personal favourites was Stephen Hawking in his electric wheelchair with his speech synthesizer and all the technology that he uses. 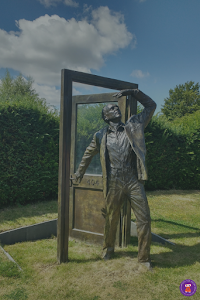 The statues are filled with details such as the number 404 on the door in Sir Tim Berners-Lee's statue. Felix Dennis was also a poet and my younger son, the nature lover, has his Tales From the Woods collection of poems (with a CD of Dennis reading the poems.) These are fantastic and happen to be set in the area that I grew up in. The Garden of Heroes and Villains is now owned and managed by the Heart of England Forest Charity which Dennis set up to recreate a huge area of forest in the heart of England. Fantastically, Dennis Publishing is now run for the benefit of the Heart of England Forest Charity. Dennis Publishing also publishes The Week Junior, my younger son's reading material of choice. 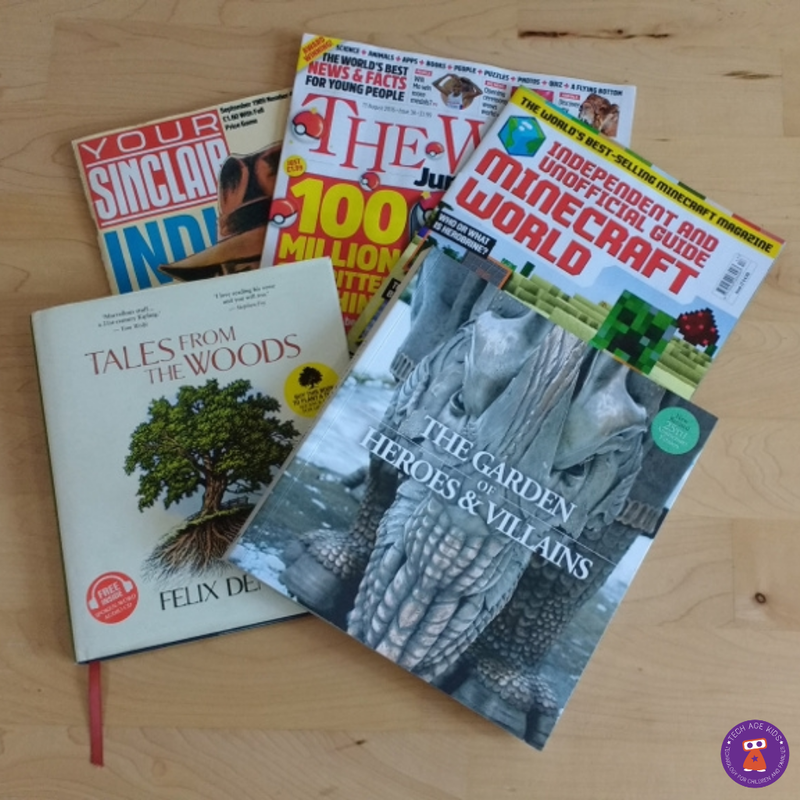 Now we know that Dennis Publishing support the Heart of England Forest charity we'll also be signing up to a subscription to Minecraft World magazine. A very nice link between nature and tech.